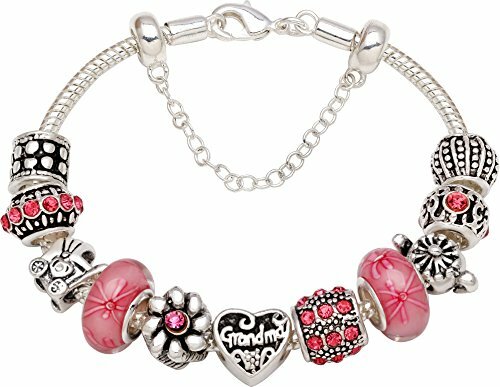 If Mom enjoys jewelry as much as she does gardening, she'll love any of these delightful gardening-themed necklaces or bracelets! 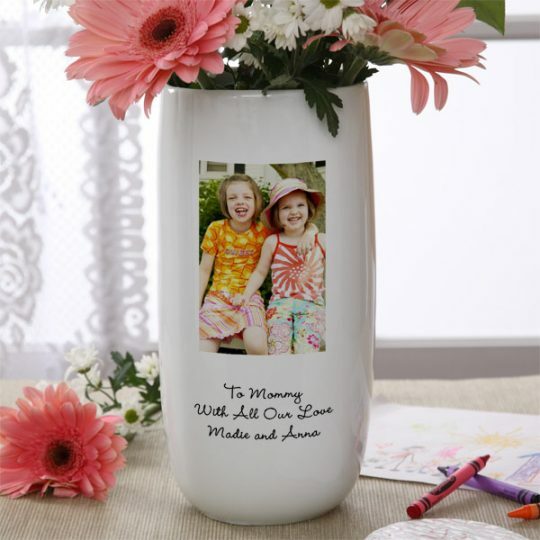 The true gardener can always use a few more flower pots and vases! 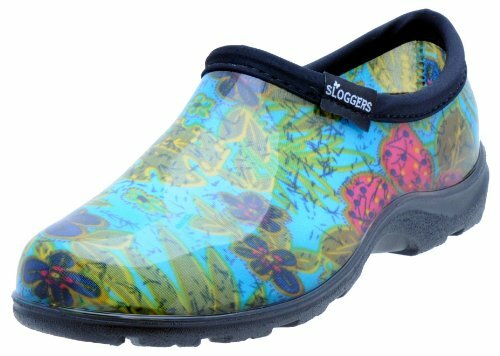 Delight your favorite gardener with these great Mother's Day gardening gifts. 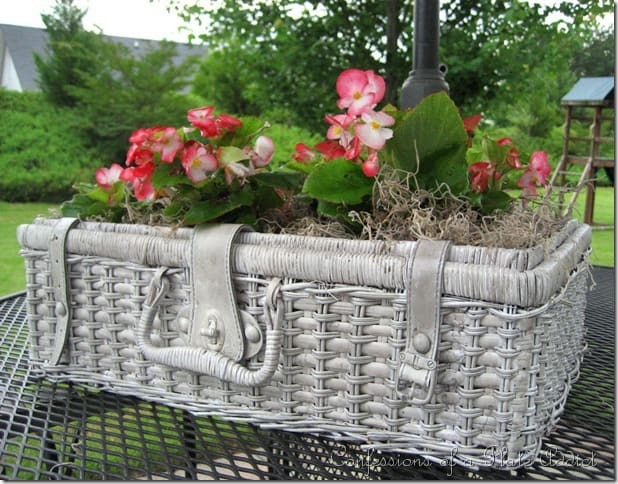 An old picnic basket (check Goodwill or flea markets), a couple of coats of spray paint, some potting soil and plants and you’ve got a gorgeous planter that will delight Mom on Mother's Day! No need to spend a fortune on a store-bought gardening gift basket when you can make one so easily at home! 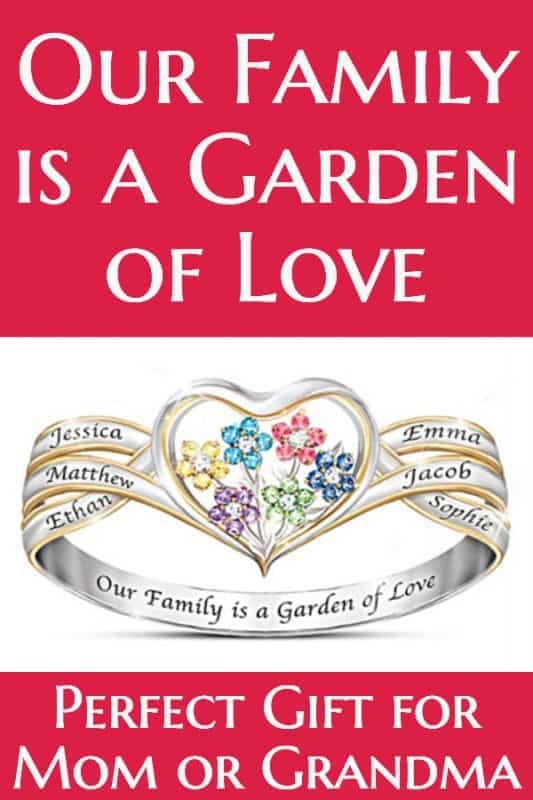 The kids can join in the fun by picking out their favorite seeds. 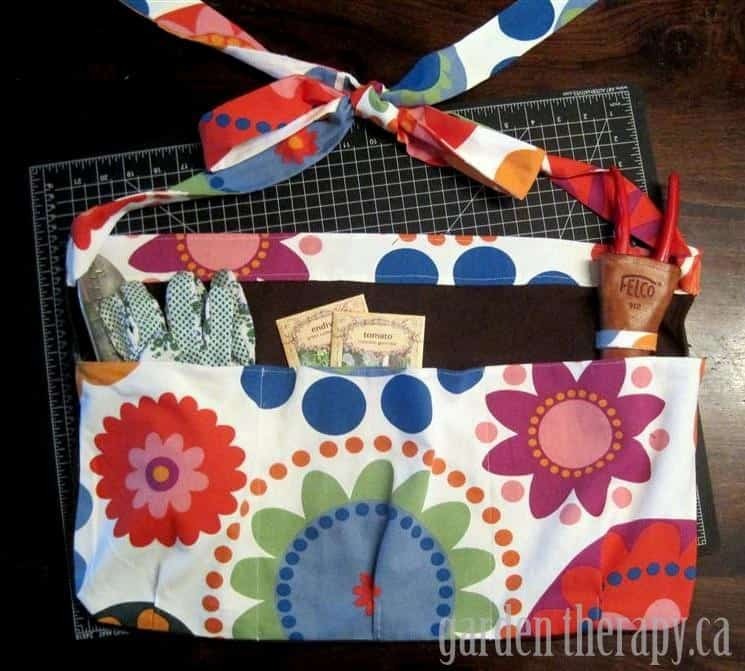 If you can sew a bit, you can create a Mother's Day gardening apron that’s as practical as it is cute! 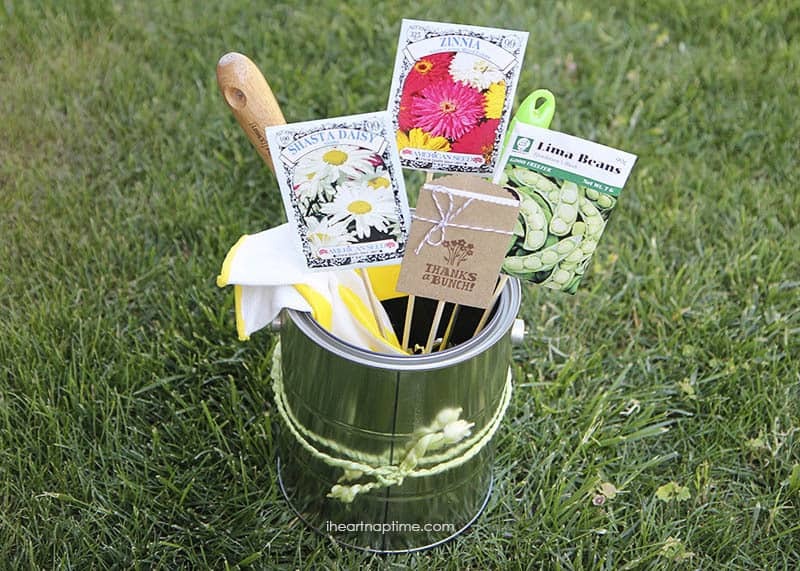 Add some seed packets, gloves, and gardening tools to the pockets to complete the gift. 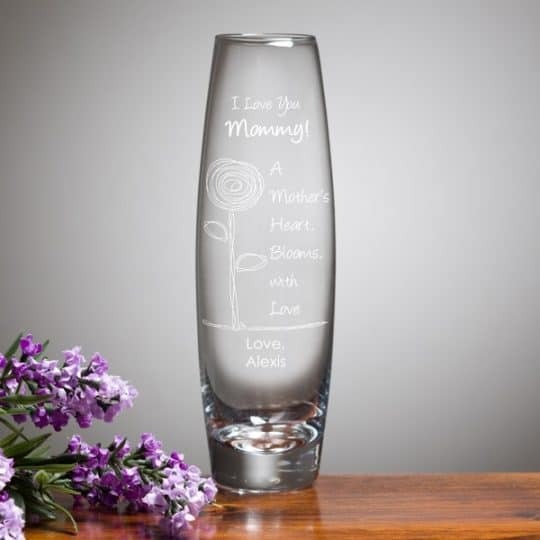 Another cute Mother’s Day gift that the gardening mom will find very practical! With fabric, glue, a photo album and a bit of creativity, you can create a lovely seed packet organizer. 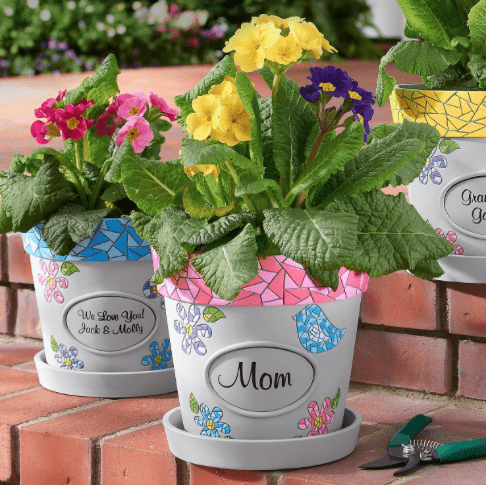 Make Mom a cute little friend to keep in her garden all year round! 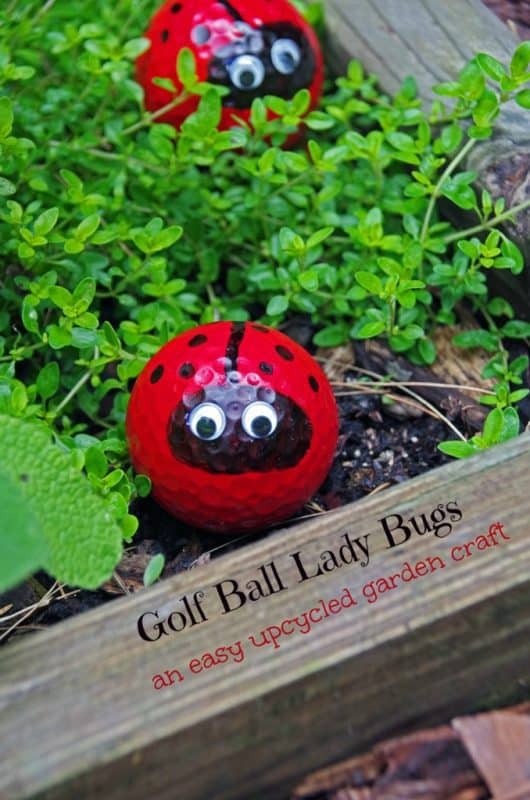 These adorable golf ball lady bugs take just a few minutes to make. 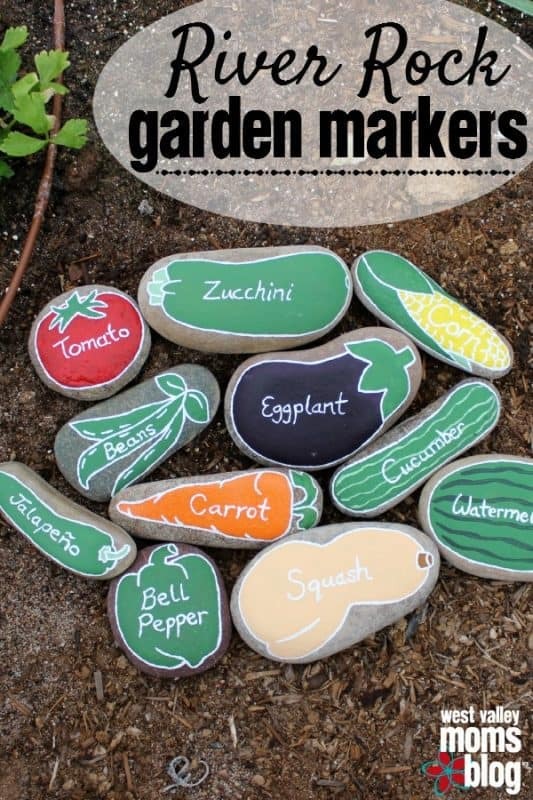 Take an inspired look at river rocks to create bright garden markers. 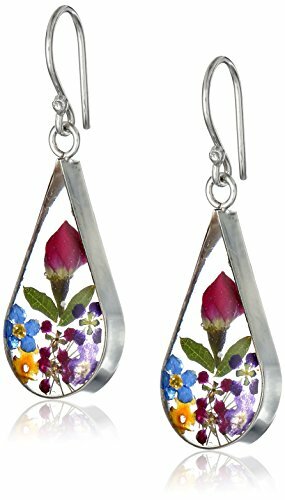 Not really an artist? 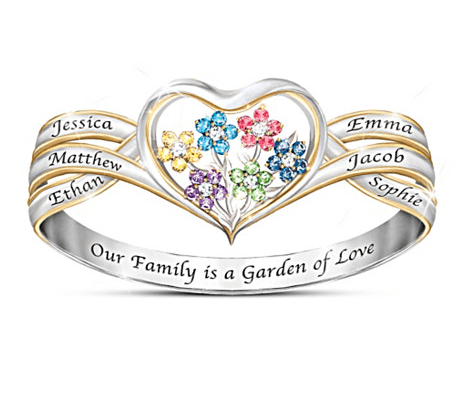 Do a google image search to find clipart of the fruit or veggie you want to draw. 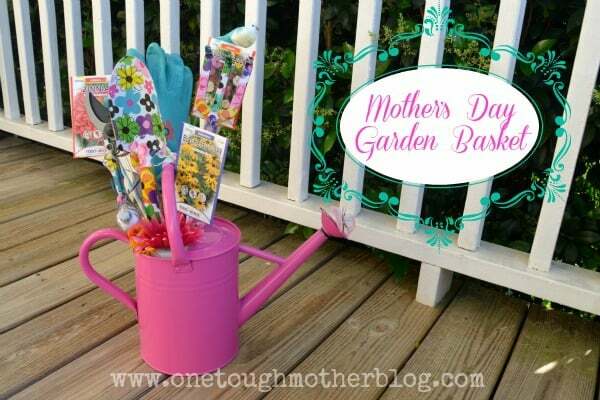 Use a cheerful watering can to create a bright gardening gift basket for Mother's Day this year. 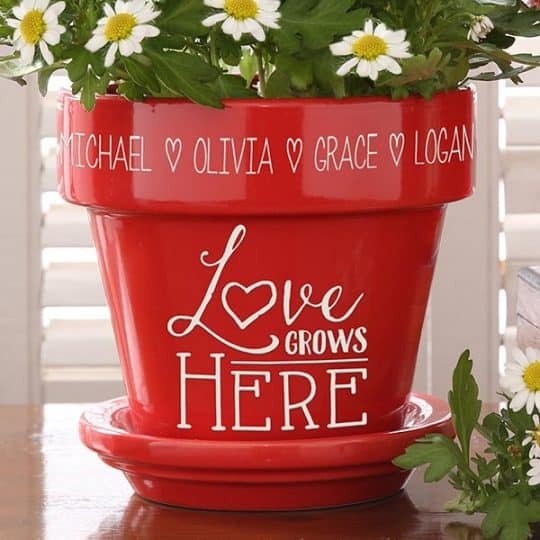 If you have young kiddos, you could add their handprints to the watering can for a special touch. 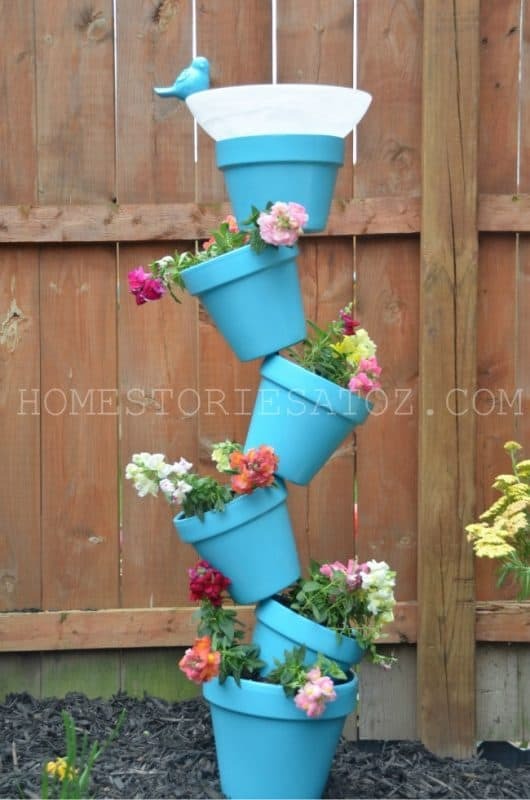 Add a touch of whimsy and color to Mom’s garden with this topsy turvy planter. 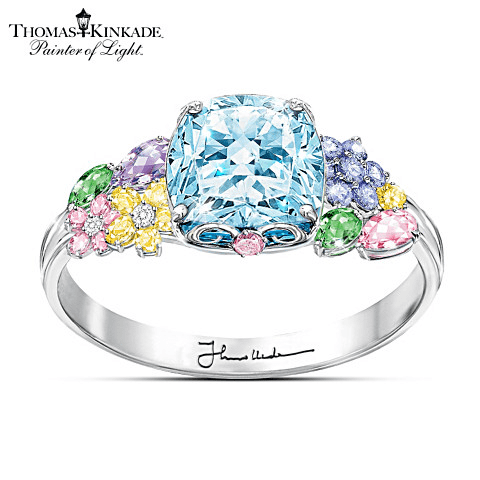 The top features a bird bath to attract birds to her garden. 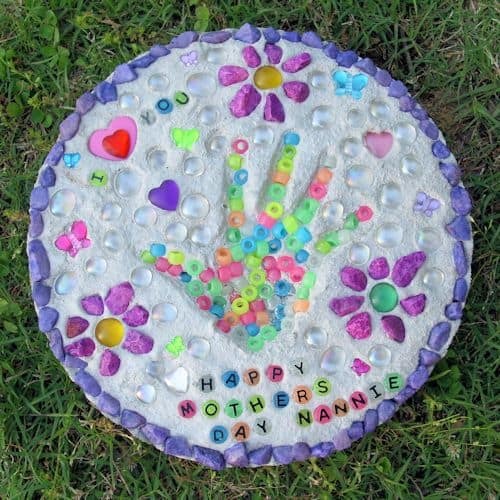 Build a pathway of love in Mom’s garden by making homemade stepping stones using your kid's handprints. 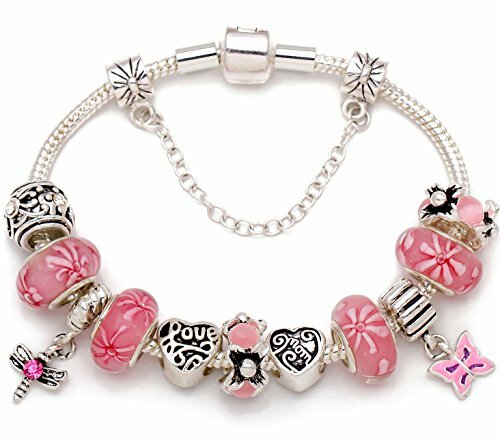 Take it to the next level by adding glow in the dark beads so that Mom can enjoy the stepping stones at night. 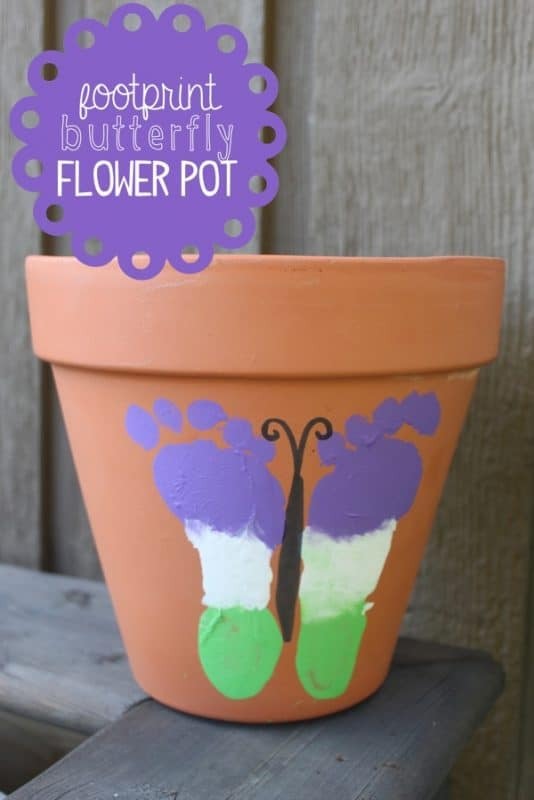 Create a memorable keepsake by decorating a flowerpot with your kid's footprints. 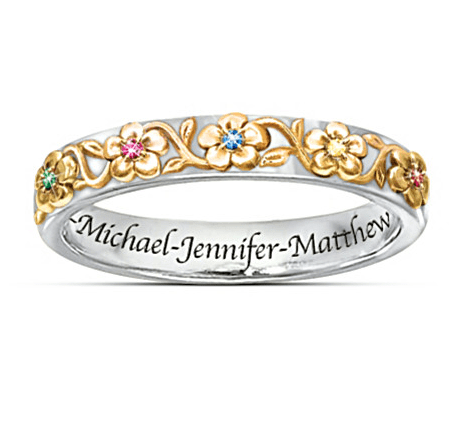 You could add a personalized message around the rim or on the bottom of the pot for a special touch.